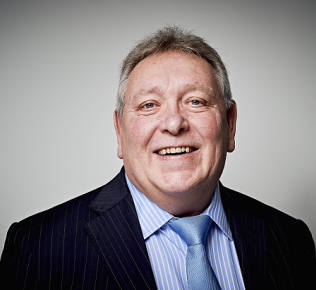 Barry has over 30 years’ experience within the Insurance Industry. 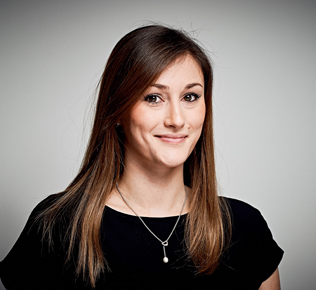 Working within the Lloyd’s and London markets gaining experience as both an Underwriter and an Insurance Broker. Barry has held a number of senior roles including working as a Syndicate Deputy Underwriter in Lloyd’s. 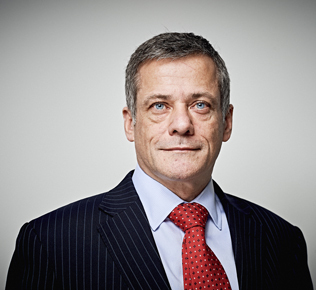 He has been on the Board of Tasker & Partners since joining the group in 2000. Barry leads Tasker & Partners as Managing Director and is responsible for the delivery of strategy. He specialises in Binding Authority and complex placements and is focused on the delivering quality products and high levels of service. 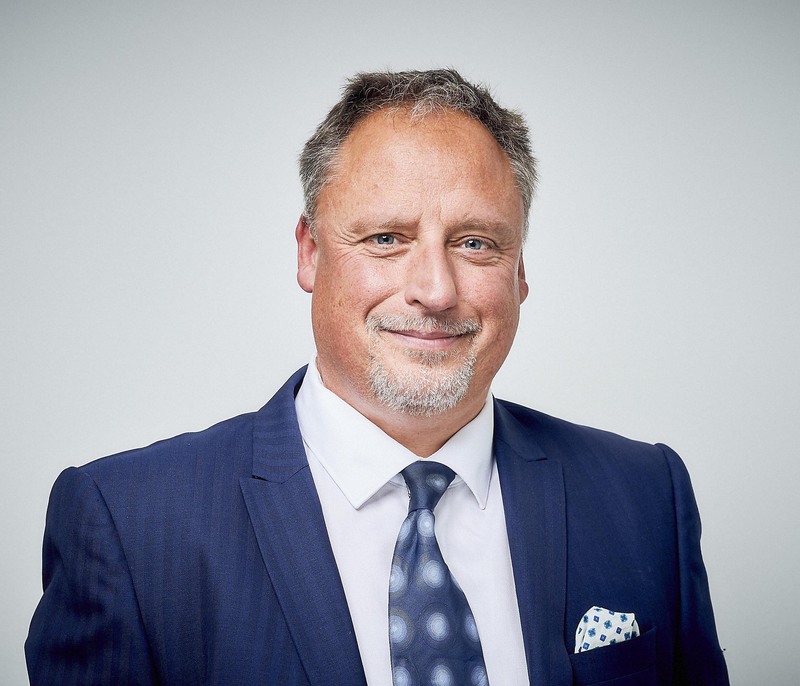 He also represents the group as a Director of Tasker Insurance Brokers, focused on specialist retail lines and is responsible for Group Insurer relationships. As a Director of Tasker & Partners, Tom is responsible for business development, market broking strategy and ensuring that we deliver market leading customer service standards at all times. 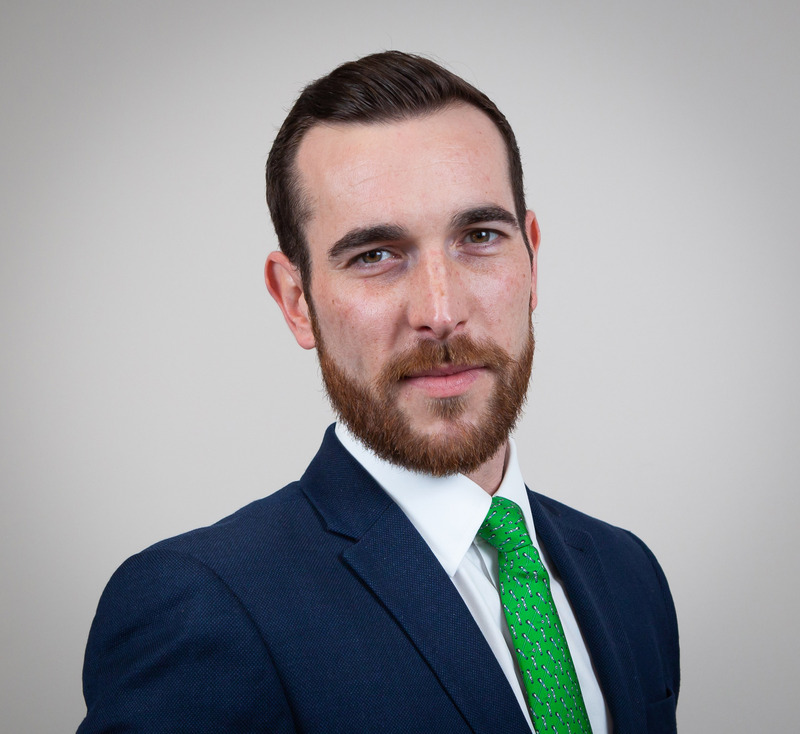 Tom specialises in UK Property and Casualty solutions and has over 10 years’ experience from within the London Market. This included establishing his own Wholesale broker, Origin London Markets, which was acquired by Tasker & Partners in 2016. Charlotte joined Tasker & Partners in 2016 as Commercial Account Manager with over 10 years’ experience. 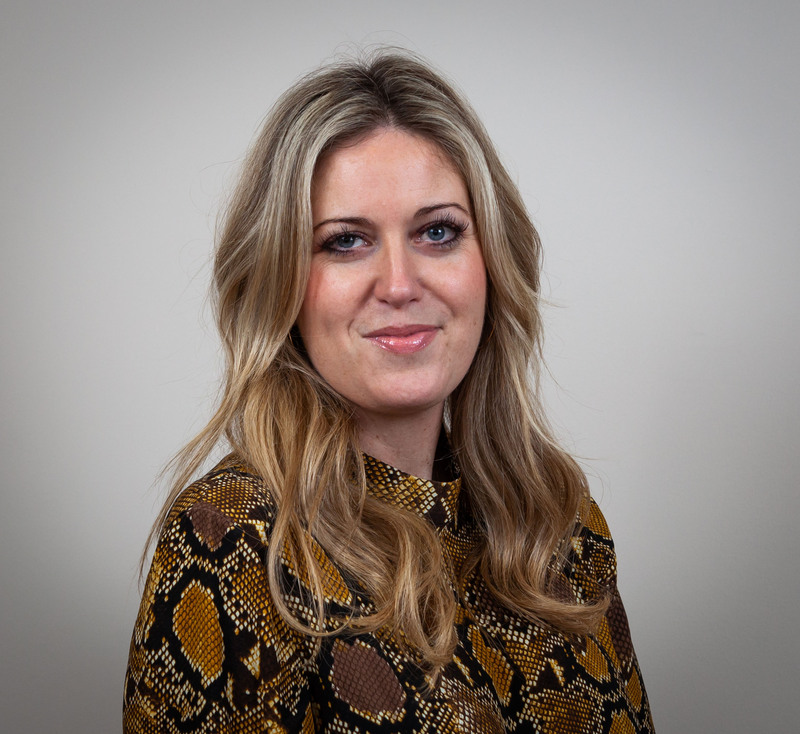 Overseeing the servicing of our current clients and broking partner accounts, she is also responsible for dealing with renewals and new business along with being involved in all servicing aspects of policies. 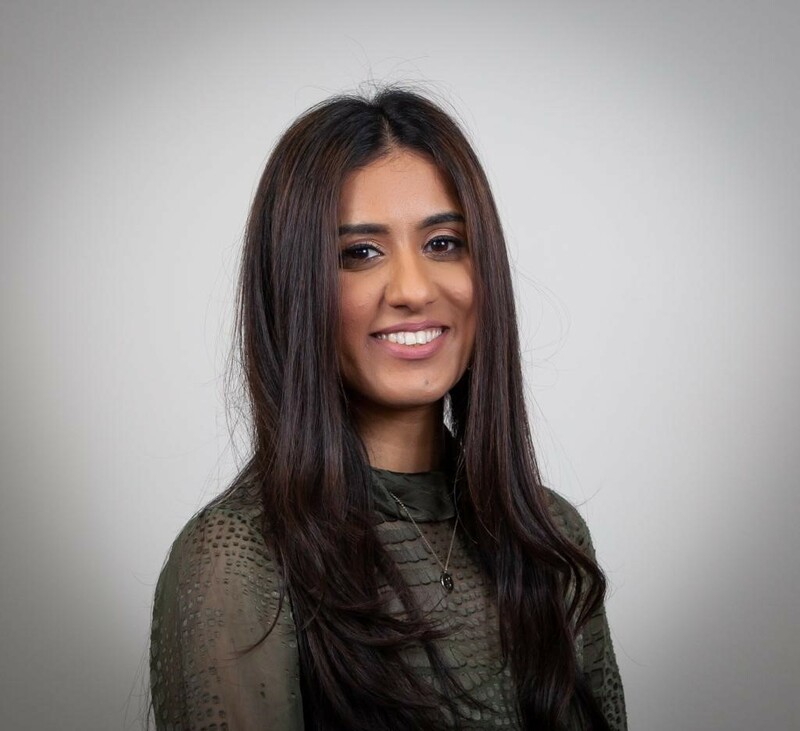 Sukh joined the broking team in 2011 and is primarily responsible for the placing and management of capacity and binder programmes for Tasker & Partners. Alongside this she is involved across our open market broking and has extensive expertise in UK and Irish Property and Casualty business. Sukh also leads the system development strategy ensuring that the broking and servicing processes are backed up by our in-house bespoke systems. Darren specialises in placing Contingency and Event business and in turn has created one of the leading solutions in the market. Darren joined Tasker & Partners in February 2015 bringing with him over 30 years’ experience in wholesale and retail broking. Darren has extensive experience in the London Market having worked for various Lloyd’s brokers for over 20 years. 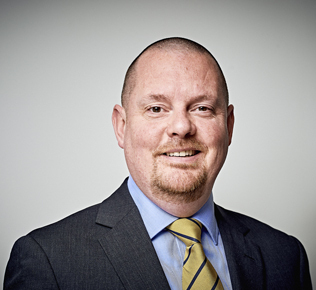 Chris joined Tasker & Partners in February 2014 with over 25 years’ experience in the London Market. He has extensive placing expertise and market relationships across speciality classes of business including Fine Art & Specie, Marine & Cargo, Professional Indemnity and Real Estate. Previously Chris worked our sister company Gresham Underwriting for 10 years, during which time he was responsible for setting up their open-market placing operation. 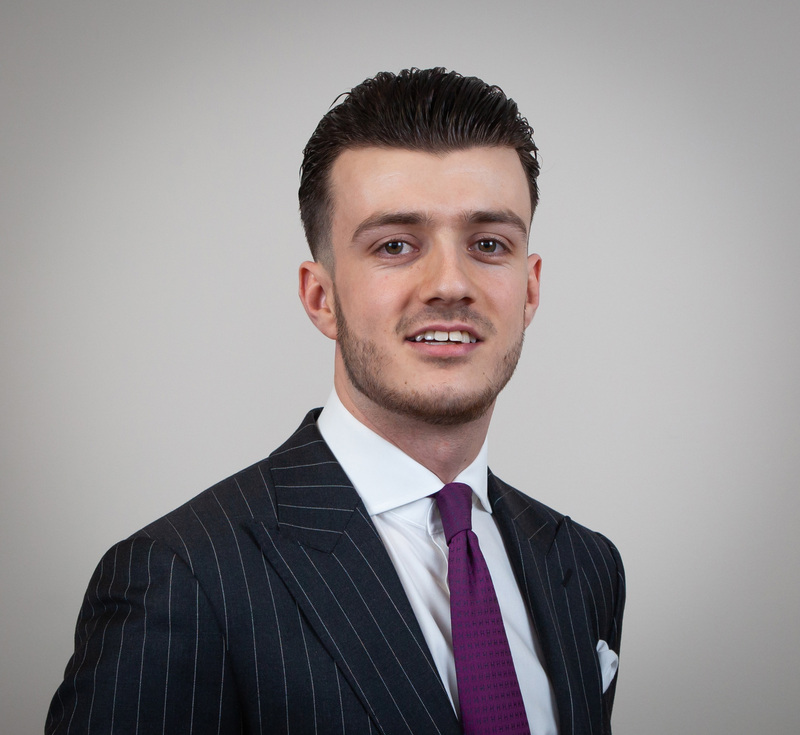 Sam has specialised in the placement of Irish and UK Liability/Package business for over 10 years, working for Lloyd’s Brokers Carroll London Markets, Citynet and Robertson Low. 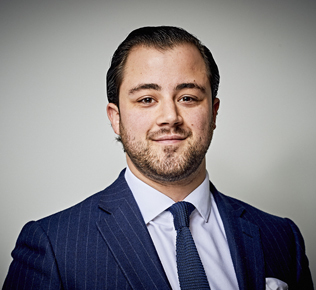 Sam’s analytical approach, risk expertise and strong market relationships provides our brokers with an enhanced route to market complimenting the TPL existing broking team’s offering. Since joining the broking team Spike has been developing his placing skills and nurturing market relationships, with particular focus in the Casualty and Construction areas. Spike works closely alongside both his producing brokers and Underwriters to ensure the best deal is available for the client at all times. Spike is currently midway through his Dip CII. Leanne has over 15 years of market experience working across property and casualty insurance mainly in the Entertainment sector for both UK and Irish clients. Leanne joins Tasker & Partners bringing relentless drive and resilience in securing the best possible outcomes for her broker’s and their clients. Chloe started her career at Millers where she operated as a Binder Technician in the delegated authority division. 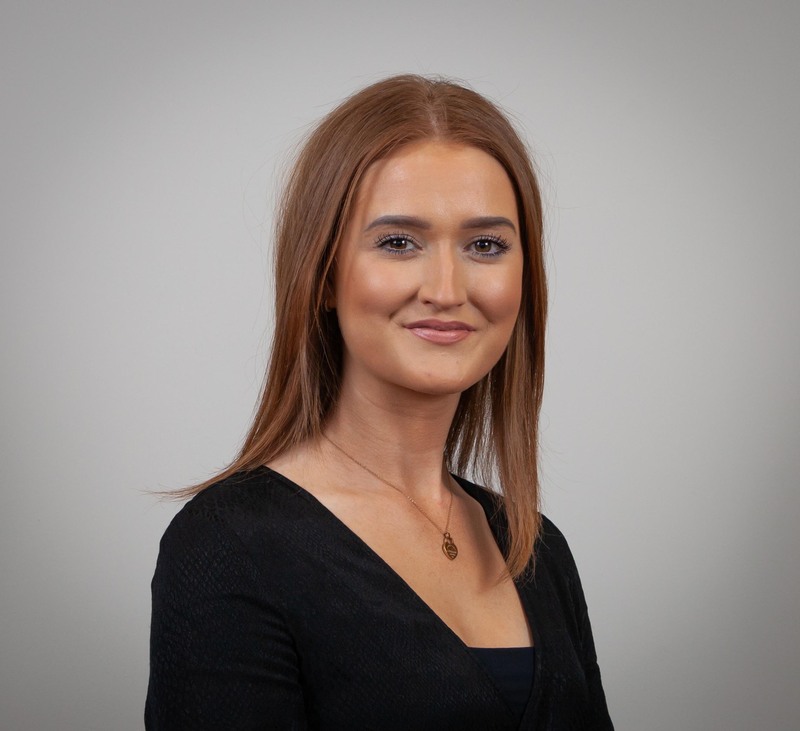 Chloe brings these vital skills and experience into the team to assist our third-party coverholders whilst also developing her knowledge and exposure to facultative risk placements for our partner broker.